Great views. Overlooks 17th green and the 18th tee box. 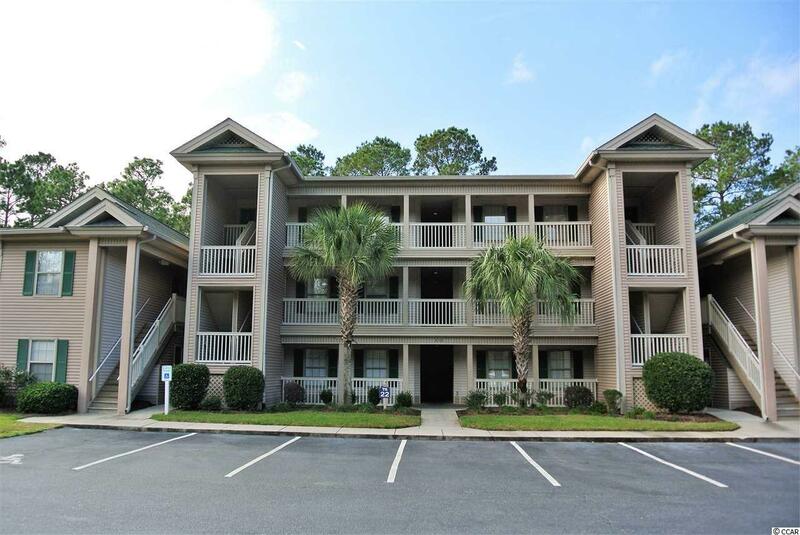 This furnished three bedroom, three bath condo on the first floor is located in True Blue in Pawleys Island. 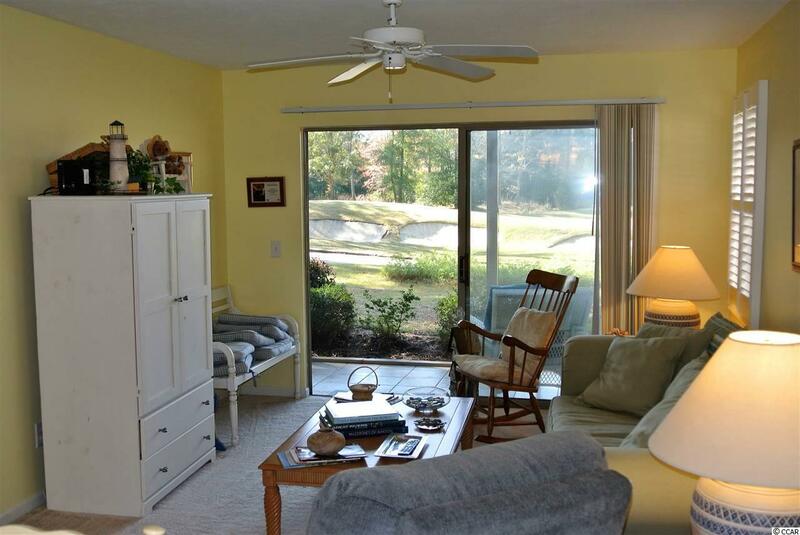 This end unit offers a very spacious living and dining combination and a screened porch for relaxing. True Blue homeowners can enjoy pools, tennis and golf. 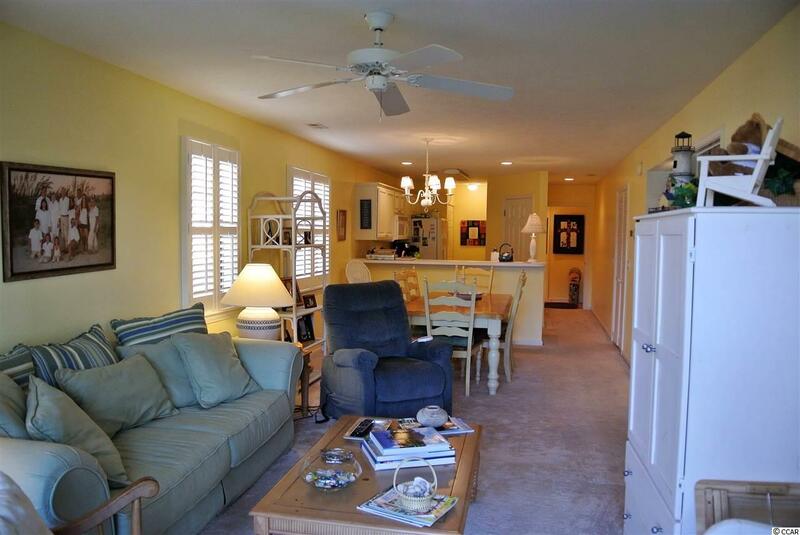 Located close to the beach, shopping and dining. 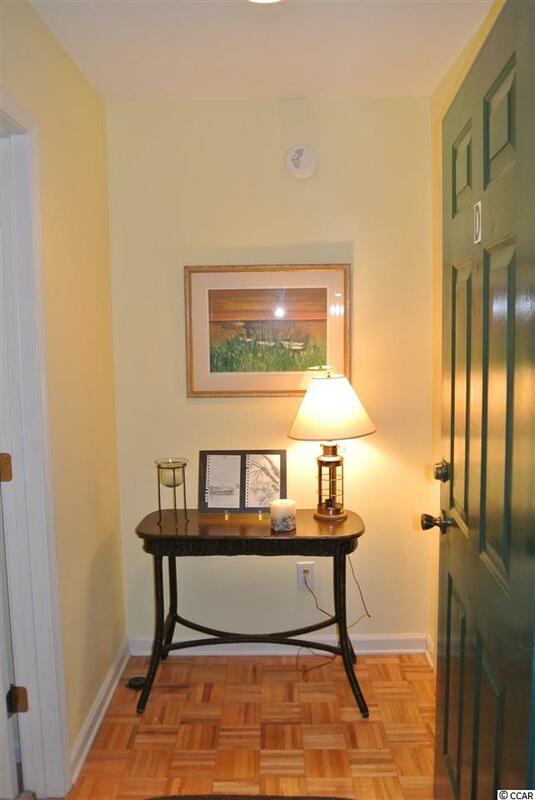 Great for year round living or as a short or long term rental.